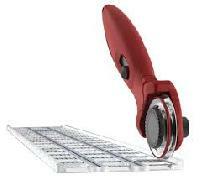 Our Rotary Die Cutter is known for its efficient performance and greater efficiency. Our products are manufactured keeping in mind international quality standards. Thus, they are reliable and worth their price. 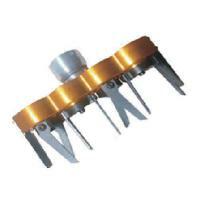 One of the leading companies based in Pune(India), we are a known for the exceptional assortment of products. Tractor driven Chaff cutter machine complete with M.S. 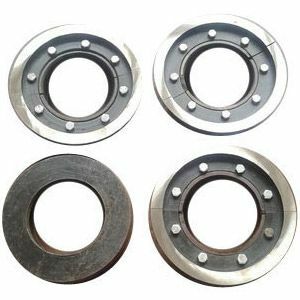 Plate wheel fitted with 4 Steel blades, Large feeding tray, Feeding rollars, Complete ball bearings. Machine fitted on two numatic wheels. Machine to be run by P.T.O. shaft of tractor. Grinder & Re-grinding attachment. Having Machine level & High levelblower arrangement. 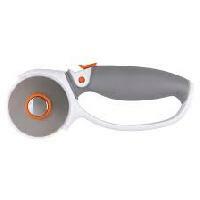 We offer Rotary Sheet Cutter. 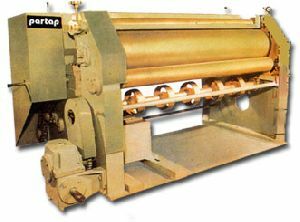 This machine is used for sharp and precise cutting of 2-ply corrugated liner as well as to cut Kraft or Duplex paper to the required length. 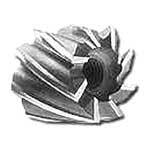 We are manufacturing rotary machine cutters with best quality. 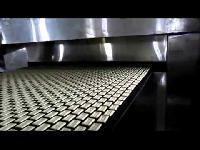 because of our huge experience in packaging companies we are able to manufacture this product with such a best quality. we are also dealing with creasers in rotary machines. our product is of good quality. 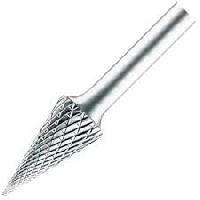 we manufacture this product as per the customers requirement. 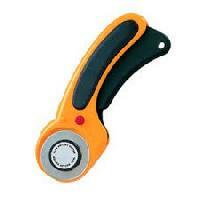 The company is rated amongst the distinguished Importers, Suppliers and Exporters of Corrugated Rotary Cutter . 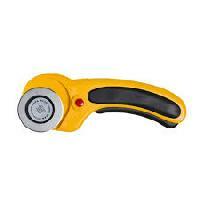 Corrugated Rotary Cutter is made using high-grade raw materials. 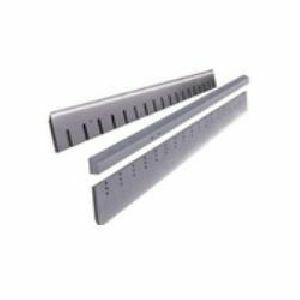 Moreover, Corrugated Rotary Cutter is made available in varied industrial specifications in order to gain maximum client satisfaction. Om Vir Print O Pack Pvt. 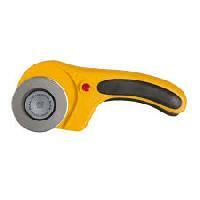 Ltd.
We are offering rotary sheet cutter. 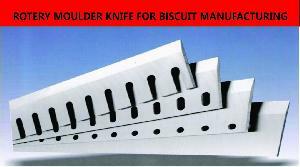 This machine is designed for high production and sharp cutting of single face corrugating board wihout damaging the flutes as well as plain paper. P.i.v. 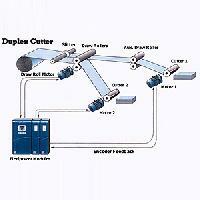 Chain box is provided to ensure accurate cutting of the sheet to the required length. Before making the final dispatch, our entire lot is carefully stored in our capacious warehouse under the administration of experts. Thus, there are minimal chances of defects at buyer's end. With the help of our brilliant logistics network, we render safe and time-bound deliveries. 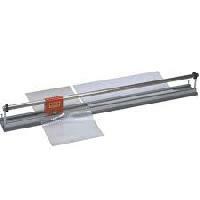 We are offering rotary sheet cutter. 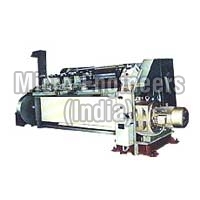 This machine is designed by mimco for high production and sharp cutting of plain paper as well as single face corrugated board without damaging the flutes. 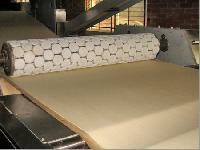 Shriji Print N Pack Machinery..